I'm back into making videos - yay! I love making videos so I'm so excited to be back into doing these. 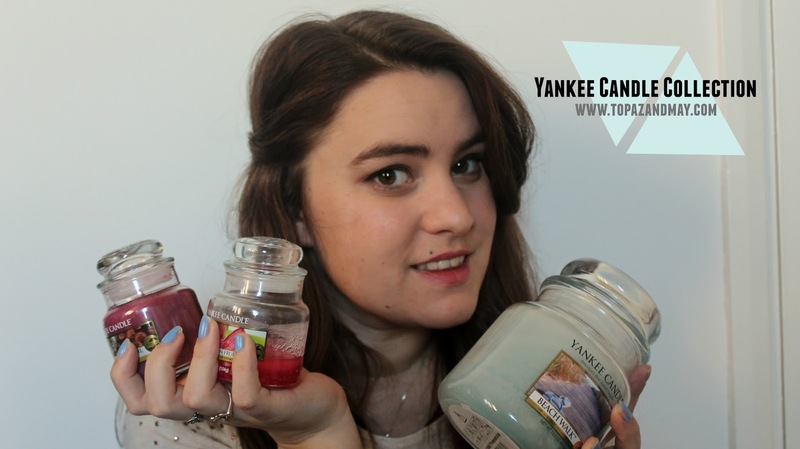 I decided to do my first video on my latest obsession - Yankee Candles. I take you through my current collection and my views on each yummy scent. Let me know if you'd like to see more home-type videos and content and I'd love to do some for you! Click here to view the video and don't forget to subscribe and give it a thumbs up! Let me introduce SEVENTEEN Gel Colour's in (t-b) Backcurrent Bomb, Mocha-tini and Azure Amore. At just £3.99 each (or 2 for £6 in Boots as we speak) these little gel colours are, I think, the best drug store gel formulations I've tried so far. They have wide brushes which make it 10x easier to apply. they dry quickly. and the colours are instantly opaque so you only really need two coats (and your trusty top coat). I've had many compliments about how shiny my nails are and also how long lasting these are. They tend to last for about 10 days before you see any significant wear and tear which is incredible to me. What's your favourite drug store gel formula? When I say cup, I basically mean a standard mug size and that fits in these glasses perfectly. I think it's US book I was using as inspiration so I think that's why it was all in cups? I basically had a play with different ones and different fruits and ended up with these as my favourites. They are supposed to be "All-Day Fat Burning Smoothies" so they can't be bad! Let me know if you try any of these - tweet me or instagram (@topazandmay) as I'd love to see what you think! 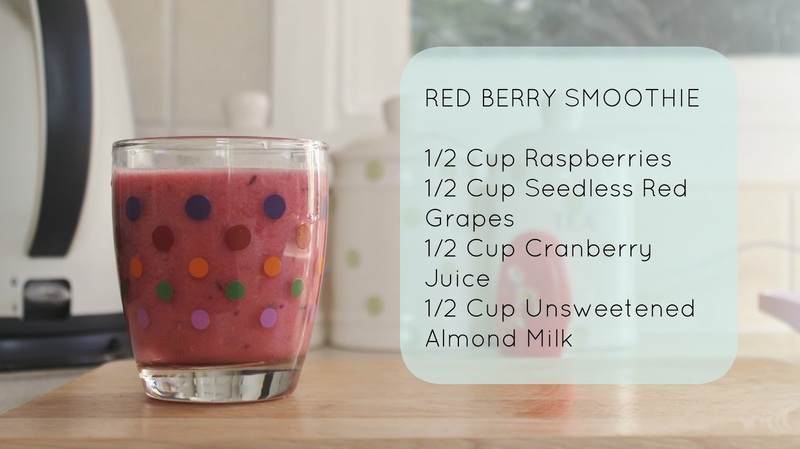 What smoothies should I try next? This is my year for getting really healthy and one way I'd like to do that is to have a smoothie a day - home made, of course. To do that I needed a smoothie maker. I scoured the internet for one and was a touch overwhelmed by choice, but then I came upon this one on Amazon for £15. 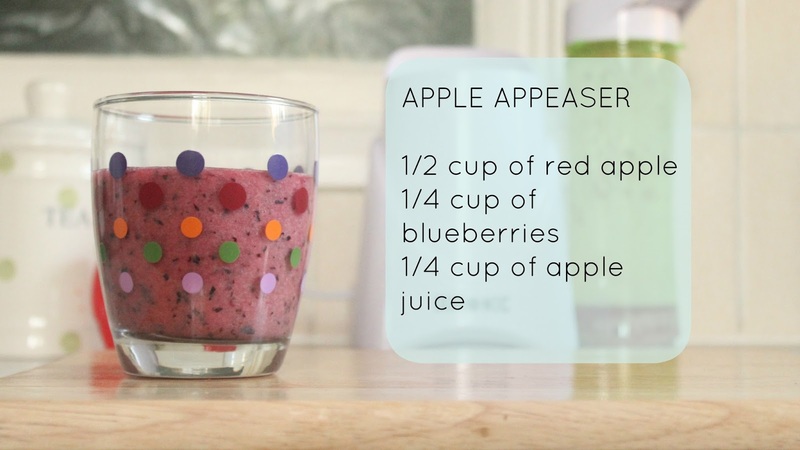 One thing I liked about this one is that it comes with two travel cups, both of which you use to put onto the blender so your drink blends inside the cup - minimising washing (always a fan of minimising washing). The travel aspect was really important for me as I wanted to be able to take one to work with me every day and not have it spill all over the inside of my bag. This is so incredibly easy to use as well. I was worried that at only £15 it would be a case of cheap tat, but it's very robust - the blades haven't faltered once - and again, super easy. Just put your fruit or whatever you choose in the cup. Put on the lid (with the blades) and put on, turn on and voila. You can also push down to increase the liquid consistency. I actually couldn't champion this enough. It's really encouraged me to make a smoothie everyday since I've had it and they reduce the fruit enough so I'm not gagging on bits and pieces. It's perfect for me and I couldn't be happier with it. I found it here on Amazon in case you'd like to know more or read more reviews. 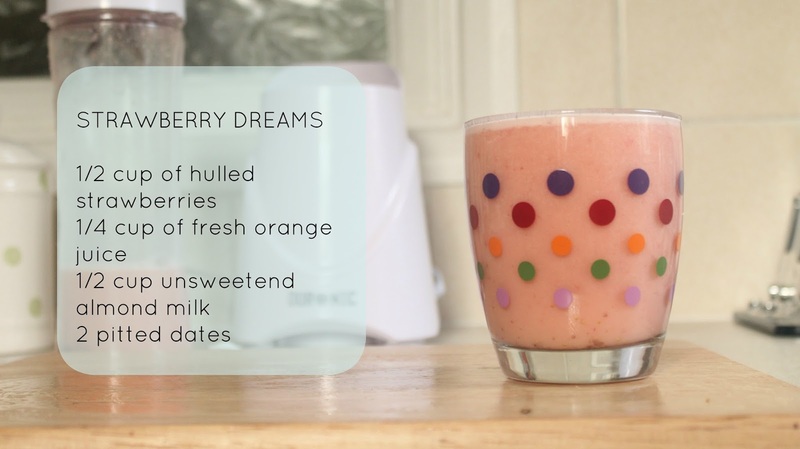 I will be doing a post soon with my five favourite smoothies to make as well so if there's any you'd like me to try just pop them in the comments below! What smoothies would you recommend for me to try? Now we've moved in we are planning to decorate... We're so lucky that our house is all white and basically a blank canvas so we can literally do what we want with it. We know what we wanna do in a round about way so that will all be starting very soon and also comes with a new kitchen... nice! In May I am going to be taking part in the 3 peaks challenge for The Princes Trust. I've never done anything like this before but it means training - which will mean improving my fitness which I can't wait to do. I think it will also be the most amazing experience as well. If you fancy donating (cheeky plug) click here and I'll be incredibly grateful! Yeah, so I neglected poor little T&M in the last half of last year as I'm sure you're all aware so it's my big mission to get back into it this year, really start to enjoy it again and really find an identity for T&M. 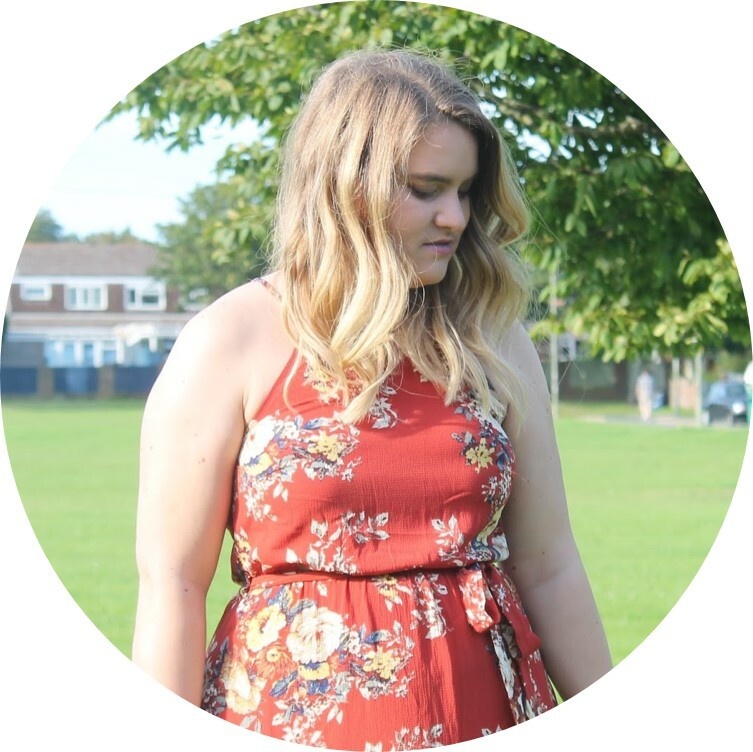 If there's anything you've ever really loved about my blog I'd love to know as I will definitely love to do more of what you guys enjoy seeing. I also really enjoy doing videos, however bad I may be at them, so I want to get really into YouTube this year as well! Over the past few years this hasn't really been a priority for me and because of this my confidence in terms of appearance has really fallen. This is something I really want to rectify this year and get back into a head space, and health space, of liking how I look again. If you guys can recommend any health blogs/vlogs etc I'd appreciate it! I'm one of those people that has a very small group of incredibly close friends as opposed to someone who has loads of different friends. Nothing wrong with the later of course, but where the past couple of years have been so intense and busy I've not been able to commit to some friendships as much as I'd like to... This year is one where I hope to rectify some of that and definitely make up for this. I guess they aren't really resolutions, just some lifestyle adjustments really! I am really looking forward to this year and to really get stuck into it. If you want to see my progression with fitness and health, or even more to do with the 3 peaks just let me know and I'll do what I can! 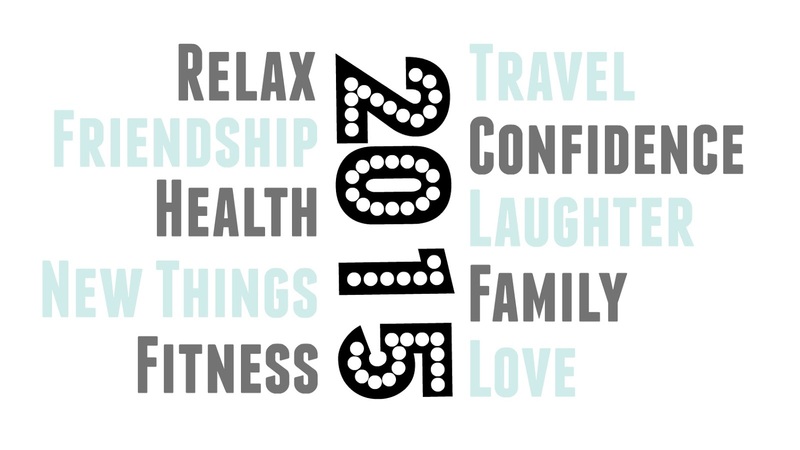 I'd love to hear your 2015 resolutions... Pop some below! 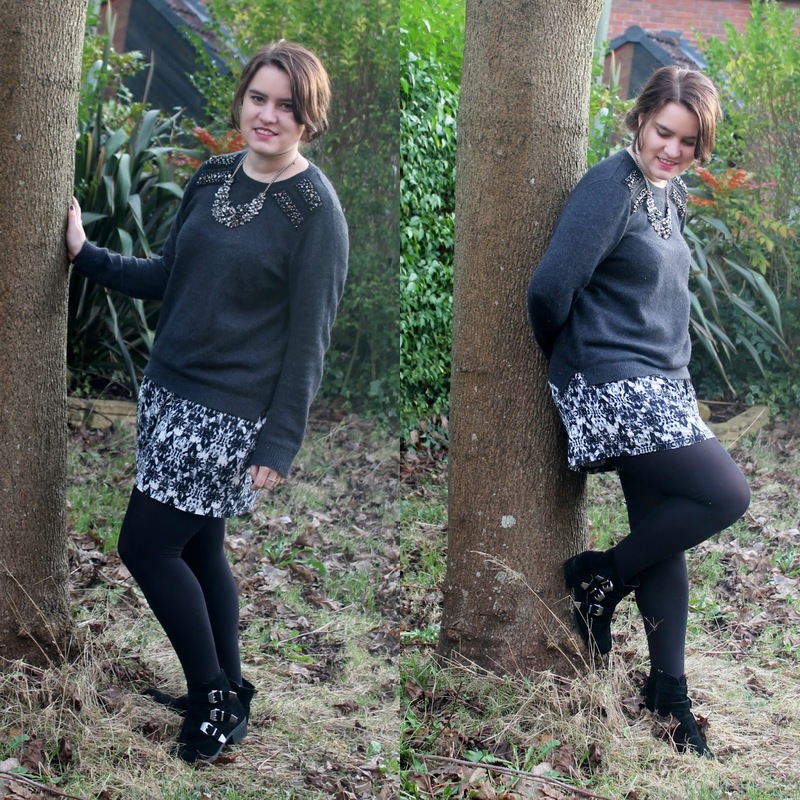 Don't forget to follow me on BlogLovin for regular updates!